ARE MUSCULOSKELETAL CONDITIONS AN ISSUE FOR YOU? 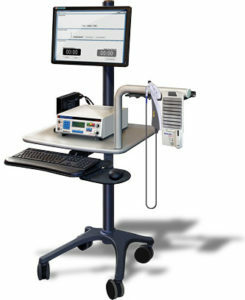 Meditech International Inc. initiated research in the development of Low-Intensity Laser Therapy Systems in 1989. The objective of the company has been to engineer devices that are superior to those in existence and to scientifically develop safe, accurate and effective protocols to treat a variety of musculoskeletal conditions. sports injuries, the prevalent forms of arthritis, wound healing and dermatological conditions etc. 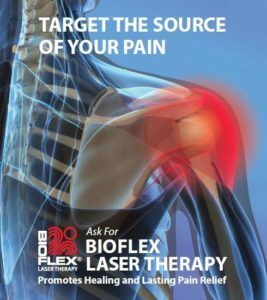 In most instances, these conditions are highly responsive to laser therapy, as our methods have become more focused and refined.